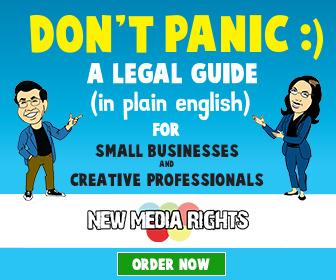 New Media Rights responds to over 500 requests for legal services every year, and over two thirds of these involve copyright law. Copyright law protects the work of these creators, but it also controls how the existing culture around us can be reused and commented upon. That’s why it’s our mission to make sure that copyright related legal services are available to all regardless of ability to pay. This way we can assist creators who are facing unfair copyright takedowns from people who want to troll or bully them, and we can also work with artists whose rights have been infringed to get justice responsibility and without overreaching in their claims. Through our work for clients and on policy the Copyright Office, we try to ensure Copyright law adapts to the times, providing the appropriate balance between protection for creators ensuring the public has access to creative works. During #Copyright week, a community of awesome organizations are offering our visions of a balanced copyright future. You can check out all of the posts over at this website. Each day there will be posts on a specific theme. Since much of what we do everyday revolves around copyright law, we'll link you to some of our best resources, new and old, on copyright law. Can’t figure out where to start? For a general background, why not check out our Copyright law FAQ with all the most commonly asked questions about copyright law? 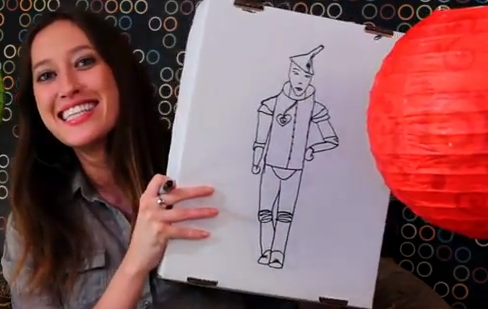 The FAQ includes our Copyright FAQ video series. Our basics of copyright and IP 101 series on Forbes could be useful if you want to learn more about “intellectual property” generally. 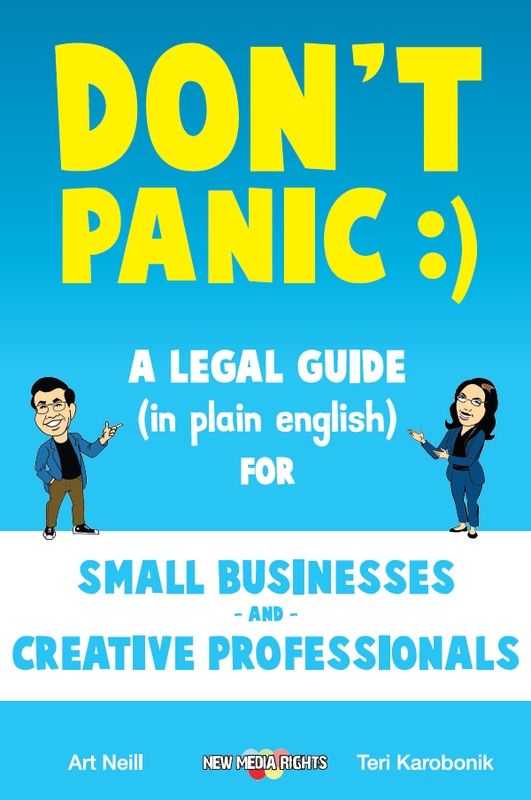 Our book, Don't Panic, covers all sorts of copyright issues you may want to know about, from music and open source software licensing, to fair use, to the DMCA safe harbor provisions. It’s used to teach copyright concepts in universities across the country, including at San Diego State University, San Diego City College, the Berklee College of Music, and Seattle University, to name a few. Freedom of expression is fundamental to our democratic system. Copyright law should promote and encourage more speech, not restrict, silence or suppress it. 1. We've defended hundreds of individuals who have faced unreasonable overreach from individuals and companies misusing copyright law. Have you read the stories of our defenses of remix creators (here and here are examples) and Philadelphia area kids attacked for making a fair use video? 2. We’ve helped with important social impact films that address gender and racial discrimination, public health issues, environmental degradation and its effect on health, gun violence, and human trafficking, to name a few. In the last year, New Media Rights has seen a drastic influx of filmmakers and nonprofits seeking legal advice related to their social impact films and online videos. New Media Rights is working to ensure those making social impact films have the legal services they need to bring their stories to the public with confidence in the face of intimidation from powerful interests. 3. The current copyright registration system favors large media companies over individual creators who create lots of content. New Media Rights just submitted comments to the Copyright Office requesting moderinization of the online copyright registration process to even the playing field. While a person doesn’t need to register their work with the Copyright Office in order to receive copyright protection, registration provides significant benefits when copyright owners need to enforce their rights against infringers. But our current registration system is a two-tiered system. It benefits large copyright holders with deep pockets, but can be complicated, expensive, and time-consuming for individuals who produce alot of works (like video creators, bloggers, podcasters and more). As a result, many creators opt not to register their works, and miss out on some of the essential benefits of registration. We’ve even seen a number of cases where individual creators are not able to enforce their rights against large media companies who infringe their works. You can read our comments here. We argue that modernization should include permitting group registration of published videos to accomodate online video creators, fixing current issues that exist with the eCO system, and enhancing the ability of copyright holders and users to create and access public information. You Bought It, You Own It, You Fix It. Copyright law shouldn't interfere with your freedom to truly own your stuff: to repair it, tinker with it, recycle it, use it on any device, lend it, and then give it away (or re-sell it) when you're done. New Media Rights has argued for your right to install the software you choose on your smartphone and tablet for nearly a decade. In the past DMCA Anti-circumvention proceedings, we helped provide support for expanding important exemptions to install whatever software you choose on tablets. In the most recent proceeding ending in 2018 we advocated for renewing that and other important exemptions for remix video and documentary film creators, and those exemptions were renewed. While we have achieved some expanded exemptions in the past, the section 1201 process of exempting particular circumvention is broken. We published an article in Tulane's IP & Tech Law Journal that discusses how to fix section 1201 at both the regulatory and legislative level and we made the same arguments to the Copyright Office. In the new 2017-18 proceeding the Copyright Office has adopted some of our proposed reforms, including renewing existing classes rather than requiring they be argued from scratch. At its essence, the reforms we advocate acknowledge that any fair use should simply be exempted from the anti-circumvention laws. 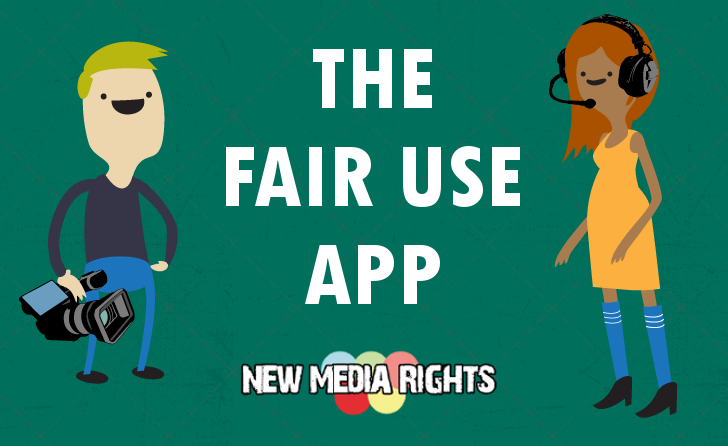 In the 2017-18 request New Media Rights has joined with EFF and OTW to request an improved exemption for the reuse of video clips that better respects fair use. 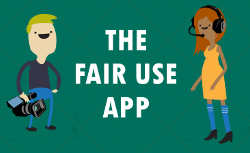 After testifying and submitting additional comments for a streamlined fair use exemption, but the Copyright Office continues to fail to provide an adequate exemption. Instead, the Copyright Office awkwardly expanded video exemptions for fictional works but only for biographical or historical uses, creating a new confusing wrinkle for filmmakers to overcome in addition to the fair use test. These comments were part of our ongoing efforts to expand and maintain anti-circumvention exemptions so that filmmakers, educators, libraries, remix artists and others can continue to rely on the critical protections of fair use. The public domain is our cultural commons and a crucial resource for innovation and access to knowledge. Copyright policy should strive to promote, and not diminish, a robust, accessible public domain. Excessive copyright terms inhibit our ability to comment, criticize and rework our common culture. In 2019, one piece of good news is that some works are entering the public domain, a first in 20 years since the copyright term was expanded to life plus 70 years. We have proposed extensive legislative fixes to problematic pieces of the DMCA Section 512 safe harbor. In addition to filing comments directly to the Copyright Office, we wrote an article outlining our proposed reforms. We work with clients on a regular basis who are subject to improper copyright infringement notices for fair uses of copyrighted content. With the wealth of content created and uploaded to digital platforms all over the world, large copyright owners use automated systems and processes like YouTube’s ContentID to track, take down, and monetize uses of their copyrighted content. But sometimes, legitimate uses of content can be swept up into these filters. The result? The content is taken down, and then a defendant has to actively work hard to get their content reinstated. We’ve assisted many clients who are fighting this uphill battle against overaggressive uses and abuses of content filtering.